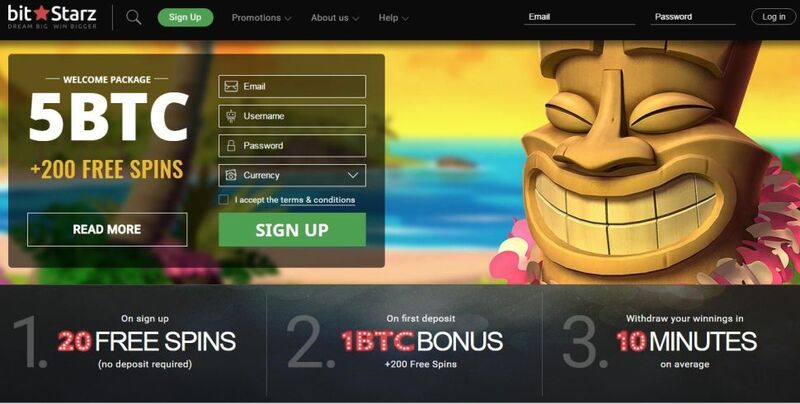 Bitcoin Blackjack Tables is another online casino that supports Bitcoin along with other conventional payment methods like WebMoney, Moneybookers, Pecunix, OkPay, and others. In contrast with its name, it offers numerous aside from Blackjack. Of course, it is also important to check over the features and advantages they have in store to ensure a premium Bitcoin betting experience.